The majority of parents do not check the age rating of the video games their children are playing a new survey has revealed. 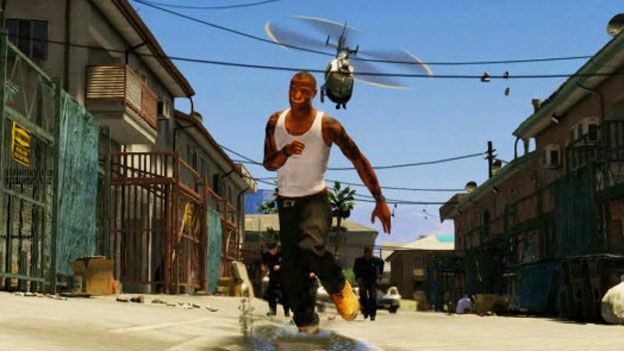 The survey was conducted in the light of reports suggesting video games are fuelling a rise in aggressive behaviour in children, with violent games such as Grand Theft Auto and Call of Duty being singled out for criticism. Interestingly, 61 per cent of parents do not believe that violent video games affect their children's behaviour in a negative way; with 76 per cent of these parents stating that violent games do not mirror real life and so did not believe that they could affect behaviour. The survey also discovered that just over half of parents would not be concerned if their child was playing an 18+ game, but 54 per cent would be concerned if they found them watching an 18+ film. “The affect that video games have on a child's behaviour is a consistent topic of debate, and one that regularly raises concerns,” said Simon Kilby, founder of Playr2.com. ““It was really surprising to see that the majority of parents admitted that they don't check age restrictions on games. Do you think age ratings on games are as necessary as those on films? Let us know via the T3 Twitter and Facebook feeds.